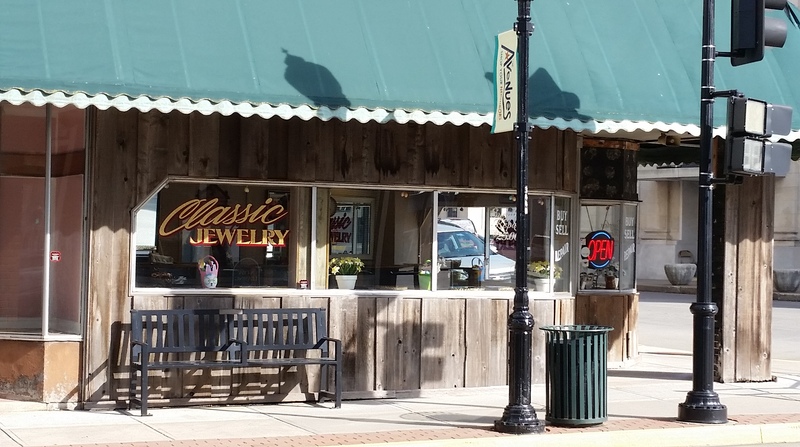 Classic Jewelry is your hometown downtown Sedalia Missouri jeweler! From loose diamonds to pearl necklaces and estate jewelry, Classic Jewelry is where you can find it all! Classic Jewelry is your jewelry and eyeglass repair source! They also offer appraisals for insurance and free jewelry cleaning.